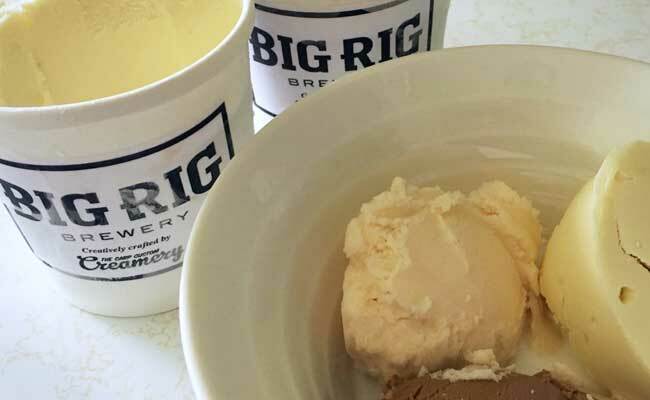 The brewery has teamed up with the ice cream experts at Carp Custom Creamery to launch three ice creams using popular Big Rig brews. 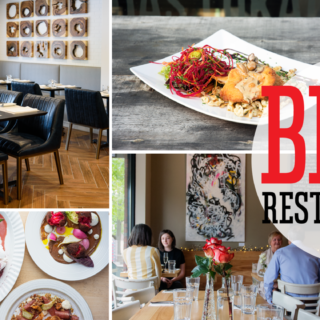 Maybe try pairing each ice cream with its beery namesake? All three flavours are available in 12-, 16-, and 32-ounce tubs ($8, $10, and $12, respectively). The weather’s getting colder and there’s no confirmation on how long this collaboration will last, so get ‘em while they’re hot. Tasting Notes: Brewmaster Lon Ladell has been quoted as saying his stout, which is a popular winter quaffer, “balances sweet and roasty flavours, while giving you that rich, full beer experience you come to expect from a great chocolate milk stout.” Carp Custom Creamery has added dark chocolate and salted caramel to that heady mix — what’s not to like? Tasting Notes: The Alpha Bomb IPA boasts layers of flavour that span grapefruit pithiness to tropical fruit to pine. Carp Custom Creamery plays on that citrus theme, adding a fresh mango take and some sweet cream. 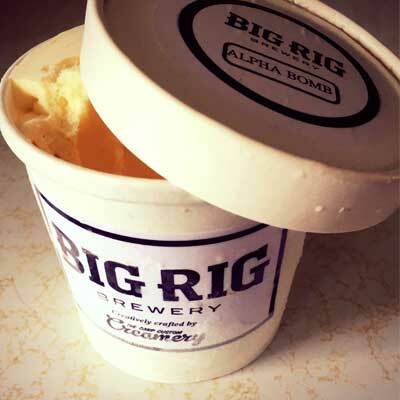 Tasting Notes: Described by Big Rig as the perfect summer beer — flavoured with fresh, sweet, and tart pink grapefruit juice — it’s also, obviously, a nice addition to a sorbet. Carp Custom Creamery adds a ginger kick.